"Mom, can we go and watch Disney on Ice this year? Please! Pleeaase! ", K pleaded with her fingers intertwined, placed right on her chest after watching the Disney on Ice preview on TV. "Sure! ", I replied without thinking twice with a huge smile plastered on my face. Immediately after our conversation about her all-time favourite Disney movies, I made a quick thank you prayer that my teenager is still so much a child at heart. What a great relief! To say she is fond of Elsa, Anna, Olaf, Rapunzel, Belle and Ariel is an understatement. Please excuse my word but the truth is she is crazy about them! When she learned all those Disney characters I mentioned will be featured on Disney on Ice, her eyes sparkled even brighter! Based on the number of times we watched the movies on Blu Ray, Disney's Frozen is the kids' "favouritest" succeeded by Tangled, The Little Mermaid and Beauty and The Beast. I can already foresee how the kids will not be able to contain their happiness when we watch the show next month. 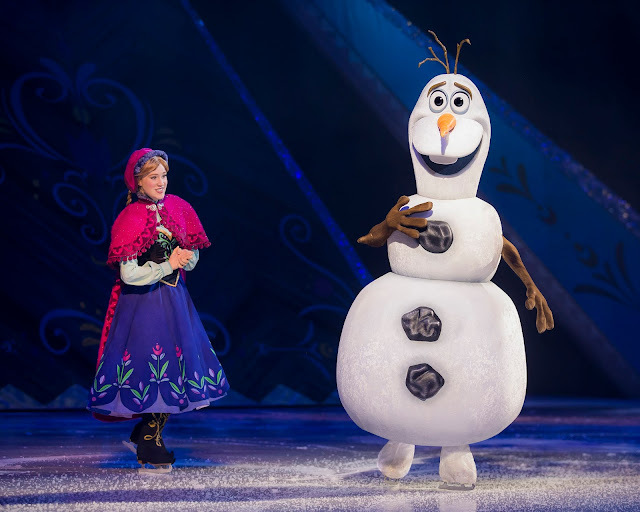 According to the grapevine, this year's theme, Magical Ice Festival, will take you on a sensational journey with your most loved Disney characters on ice. Look forward to experience medley of Disney movies from The Little Mermaid to Beauty and The Beast, with special appearances from characters of the Academy Award winning and Number One Animated Feature Film of all time, none other than Disney's Frozen! With an extraordinary line-up of hit songs, memorable scenes and never-seen-before characters to look forward to, here are 10 facts about Disney on Ice that will surely stun you and get you even more excited to watch the show this coming March school holidays! 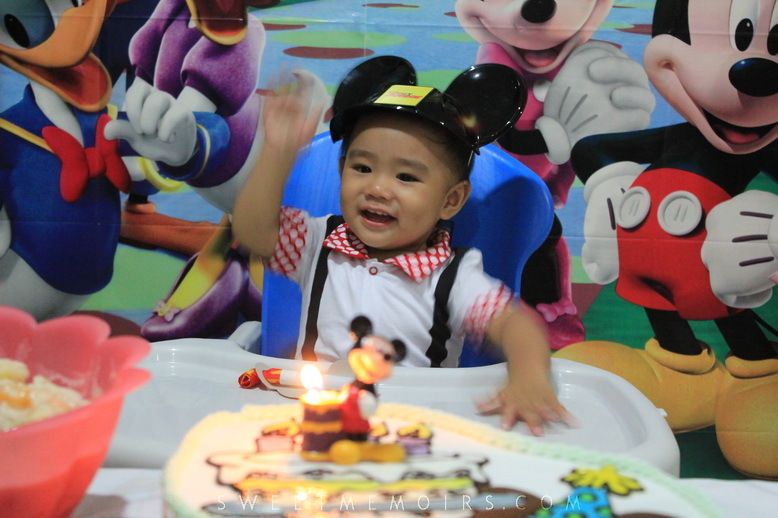 This photo was taken during G's Disney themed 1st birthday party. He is now 4 and a half years old and from watching Disney Junior in his first 2 years, he has grown to love watching Disney movies with K and even knows how to sing, "Let it go, let it goooo!" Who says, only girls are crazy about Frozen? G particularly loves Olaf, oh how I can't wait to let him watch Olaf on stage! If you are a big fan of Disney characters like my kids, it's high time to buy your tickets and start rejoicing and dancing like Mickey Mouse and his friends! Tickets on Disney on Ice presents Magical Ice Festival can be purchased online via www.sportshubtix.sg. 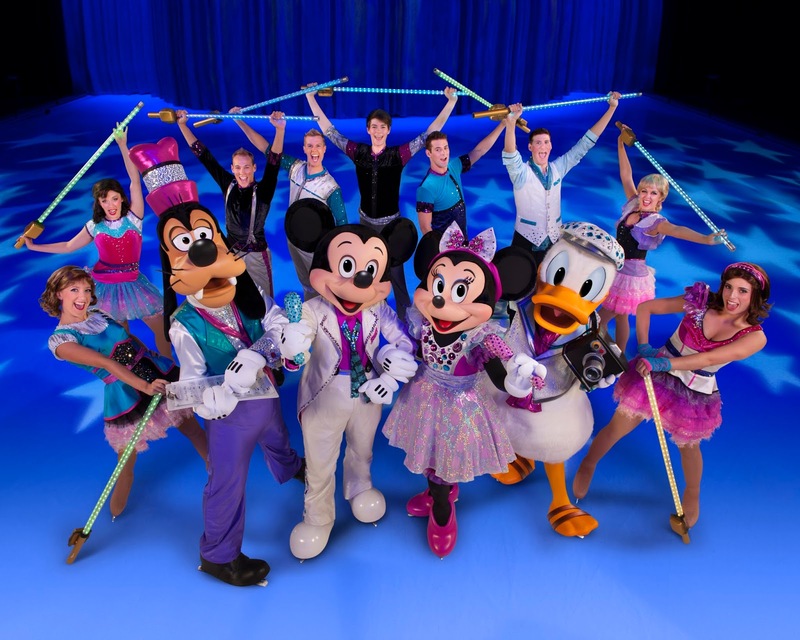 ABOUT THE SHOW:Get ready to enter a world of enchantment featuring the most magical moments from across the kingdom in Disney On Ice presents Magical Ice Festival. You’ll be whisked away into the wintery world of the Academy Award® winning and number one animated feature film of all time, Disney’s Frozen, to join royal sisters Elsa and Anna, the hilarious snowman Olaf, rugged mountain-man Kristoff and his loyal reindeer Sven as they help the sisters along the way in a story full of action, adventure, magic and unforgettable characters. Experience Disney’s The Little Mermaid with a show-stopping performance by Sebastian as he breaks out of his shell to make waves with Ariel “Under The Sea!” Get tangled up with a chorus of harmless hooligans when they get a visit from the sassy and spirited Rapunzel and her charming ally Flynn from Disney’s Tangled. And get swept away by Disney’s Beauty and the Beast as the Beast and his castle’s enchanted entourage take center stage in a spectacular show for Belle. 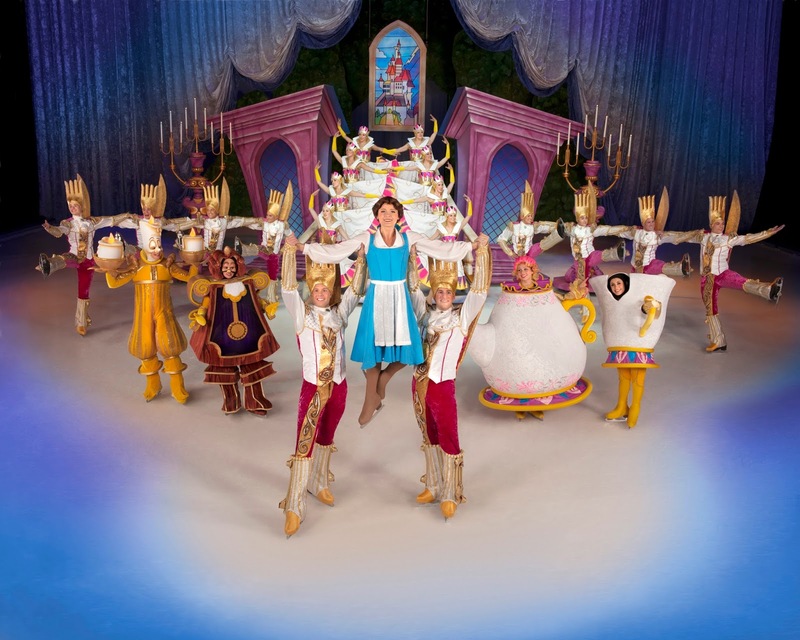 It will be a magical mix of royalty when Disney On Ice brings this winsome wonderland to you! To learn more about Disney On Ice presents Magical Ice Festival, visit http://www.disneyonice-asia.com/magical-ice-festival/.